Gellinudd Recovery Centre has been designed and developed to give the best possible opportunity for recovery to our Guests. 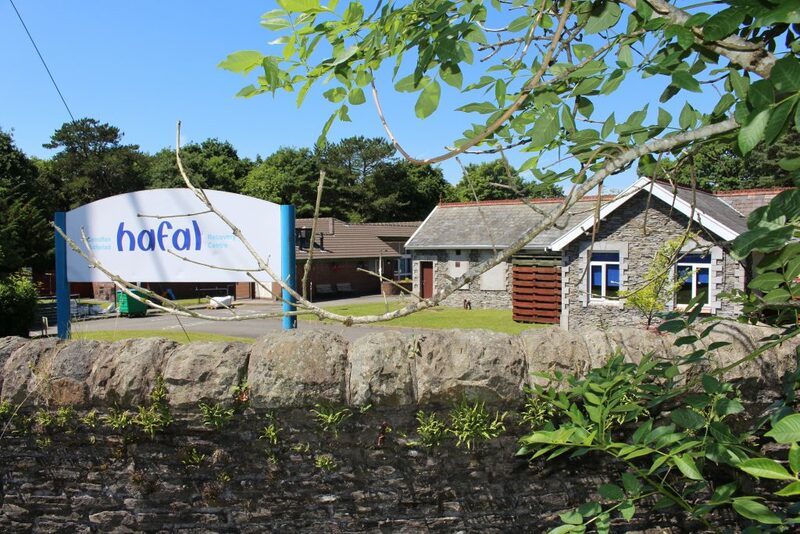 Set in a rural residential area just minutes from Swansea, the Gower coast and the Brecon Beacons, the Hospital is run by Welsh mental health charity Hafal. Guests enjoy a number of activities, both at the Centre and in the local community: they have access to a gym, a multi-faith room, a café and an outdoor therapeutic space; they can also enjoy music and art activities, study for accredited qualifications, take part in outdoor activities… the list goes on! Guests have their own en-suite room which can be personalised to their own taste. We also provide a warm welcome for visiting family and carers, with a playground, family room and lounge areas. 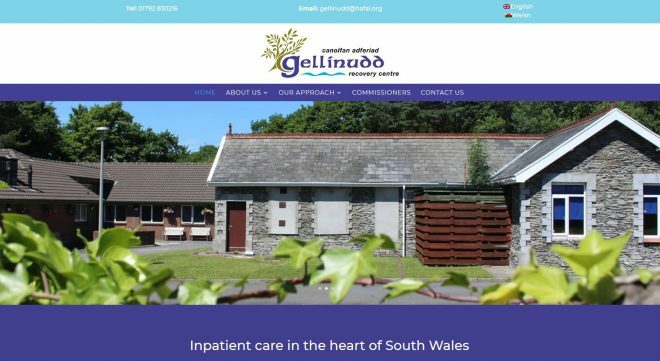 Like Hafal’s other services, Gellinudd Recovery Centre is run in partnership with the people who use it, and Guests take an active part in planning, evaluating and developing the service.